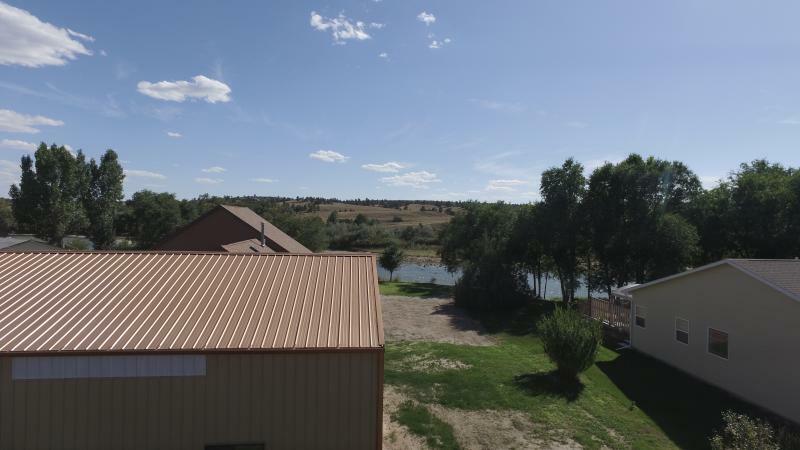 - Great location to build your new home! 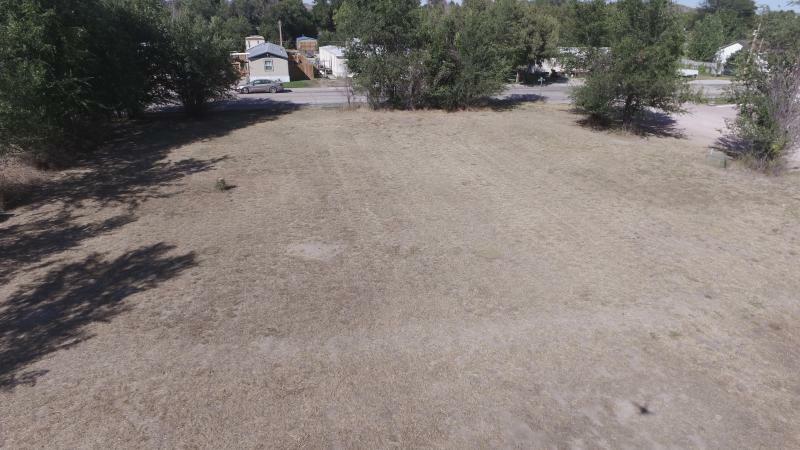 Large, residential building lot in Guernsey. 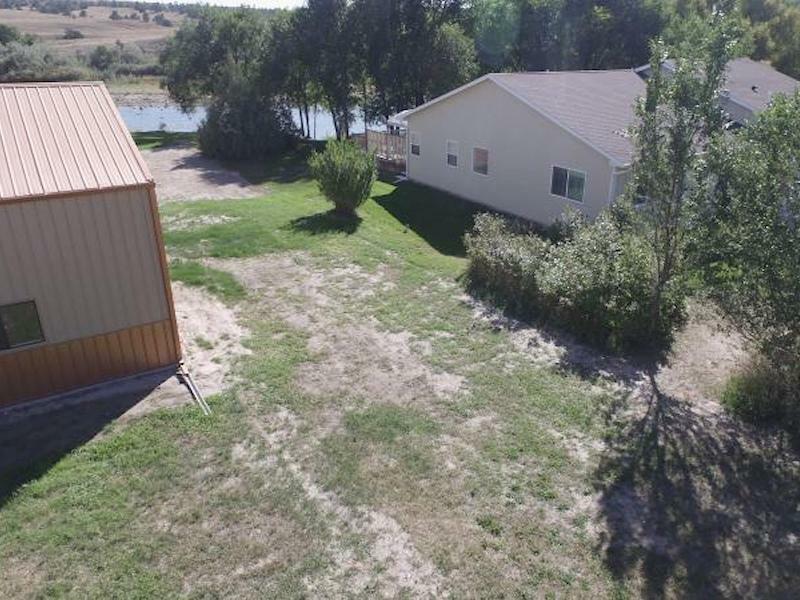 Located close to the North Platte River. City utilities are close.